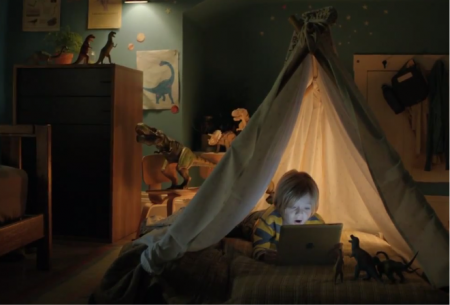 The latest iPad 2 ad focus on the apps. The applications which let you stay up late, wake up early and bring colors to your life. Its fun using the iPad 2, with iOS’s great applications.